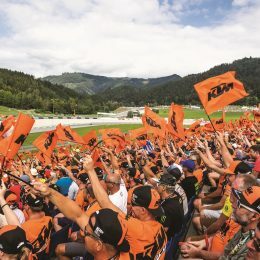 Numbering well over 120 people and fabricating up to 70 race bikes to tackle classes from the Red Bull MotoGPTM Rookies Cup to the peak of MotoGPTM, the road racing division of KTM’s motorsport department has expanded and developed at a rate of speed akin to the motorcycles themselves. 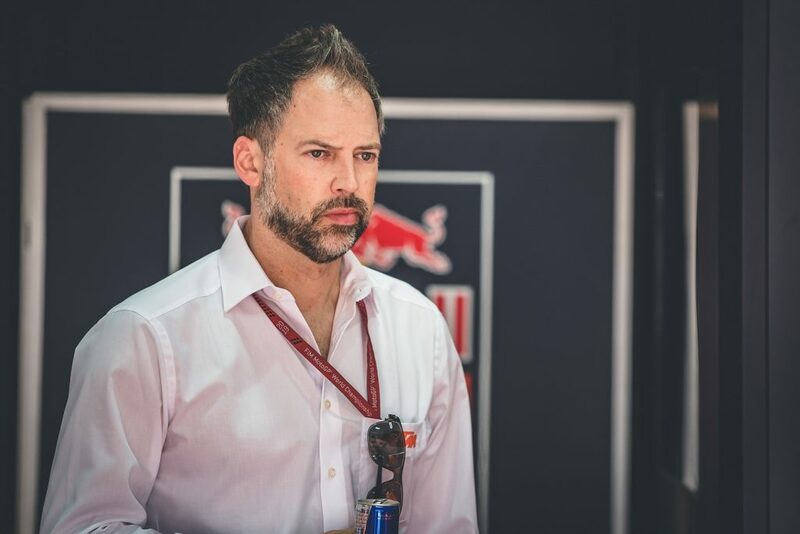 Pit Beirer is at the helm of any operation involving an orange two-wheeler going for a chequered flag but responsibility for MotoGPTM in particular falls to Jens Hainbach. 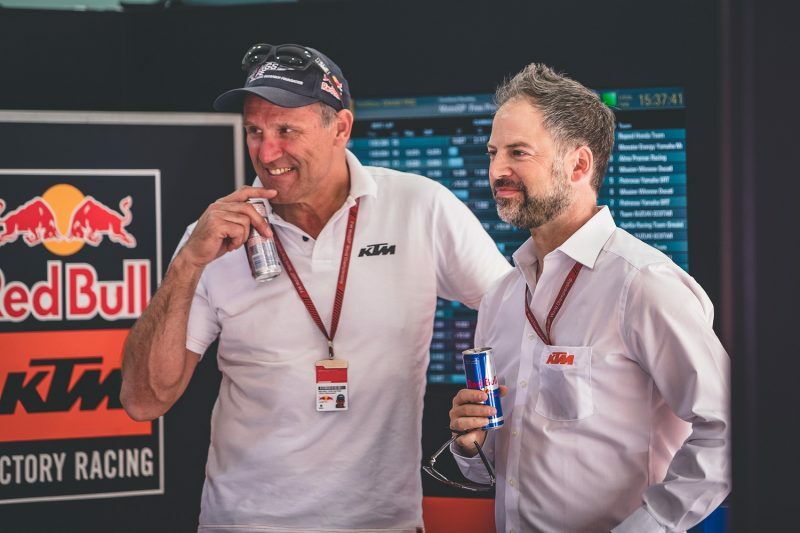 The 46-year-old from Schotten, Germany has been wearing the orange (or white) shirt for three years and has overseen the evolution of KTM to become the only manufacturer with significant presence in all three principal classes of MotoGPTM. Jens is often easy to spot around the vast KTM structure in the Grand Prix paddock and always ready with a friendly smile and handshake. His accessibility is a pre-requisite. 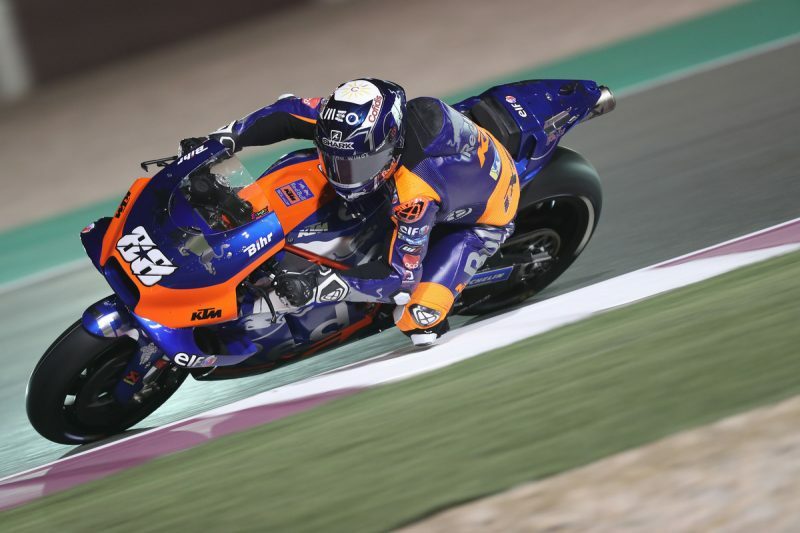 He has to deal with multi-national team staff, technical partners like Motorex and Akrapovič (to name just two), athletes from wide-eyed teenagers to experienced veterans like Dani Pedrosa and Mika Kallio, media, promoters and many more. His job is enviable but also complex and far-ranging. 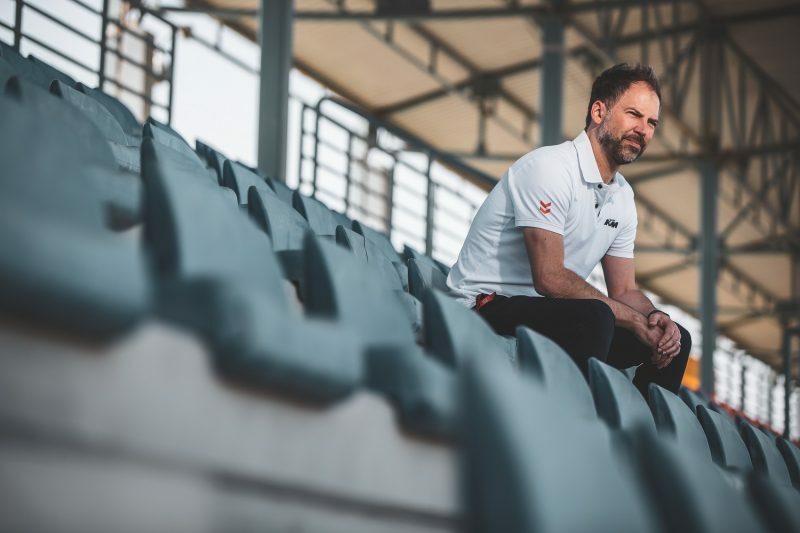 In an effort to understand more about a role and the person that has become pivotal to KTM’s sporting, development and marketing output we asked for some of Jens’ time as MotoGPTM finally cranked into life for 2019. How did you move into KTM? What strengths did you bring or was it a new world to discover? Racing is always a compromise and about providing the best resources possible to a team or rider. Even with your background was it a learning experience to create that environment in KTM? Pit has the management philosophy of the best personnel for the best jobs. Was this something you fully subscribed to or did you have some of your own ideas? Can you give an example of a strategy that worked well? 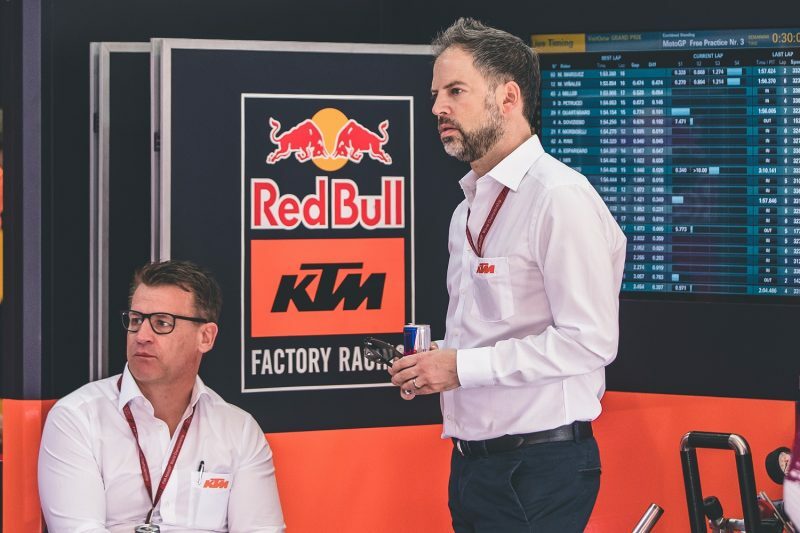 A MotoGPTM fan might see you in the white shirt and wonder ‘what’s his role?’ So how has the job been in the last twelve months and especially with how much MotoGPTM has grown inside KTM? So, the Tech3 team deal must have been a busy time? 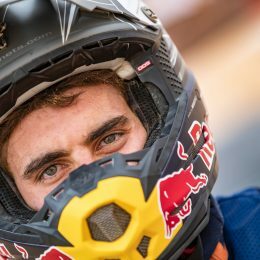 What are you looking for in a potential GP star? 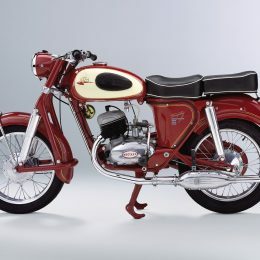 Engineering and technology is important in any motorsport but essential in the MotoGPTM world. Balancing the talent with the technical aspect and getting it all at a high level must be another hard task? What about some fun parts of the job? How about the future? 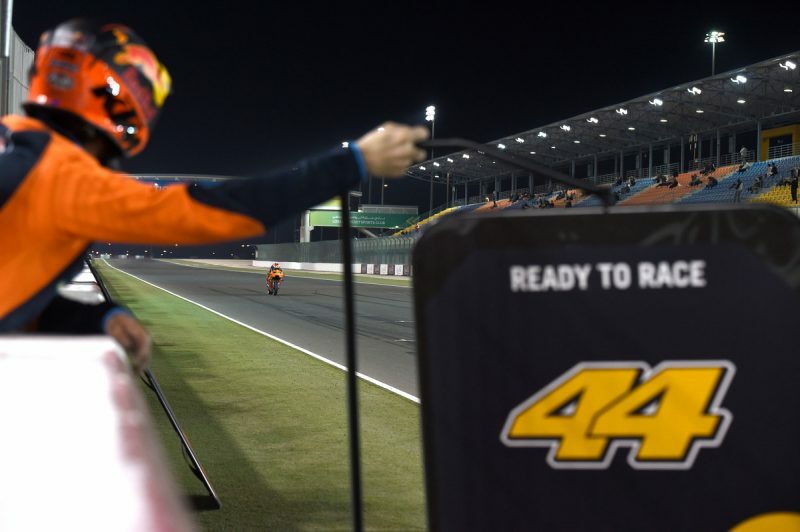 Is everything set or will you need to analyze and assess what KTM are doing in MotoGPTM? Lastly: In the office in Munderfing is there a bit of competition with the offroad guys?